You'll be £14.99 closer to your next £10.00 credit when you purchase Tracing Your Roman Catholic Ancestors. What's this? Order within the next 8 hours, 12 minutes to get your order processed the next working day! Not only does this book fill a long-felt gap in the market, but its appearance could hardly be more well-timed. Raymond has managed to combine a luminously clear introduction to a complex subject with cornucopia of possibilities for more advanced researchers. This is now the essential tool for anyone interested in the subject. 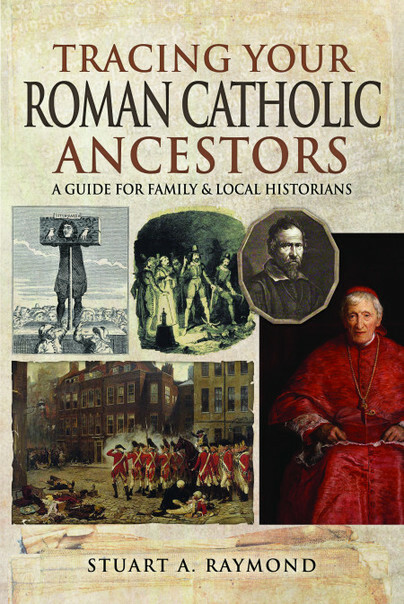 Exceptionally well organized and presented, "Tracing Your Roman Catholic Ancestors" is a unique and extraordinary instruction manual, guide and history that is unreservedly recommended for personal, professional, community, college, and university library Genealogy collections and supplemental studies lists. ... 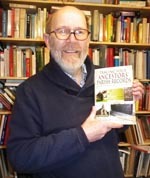 The book is an essential buy that should be in every family historian's library.